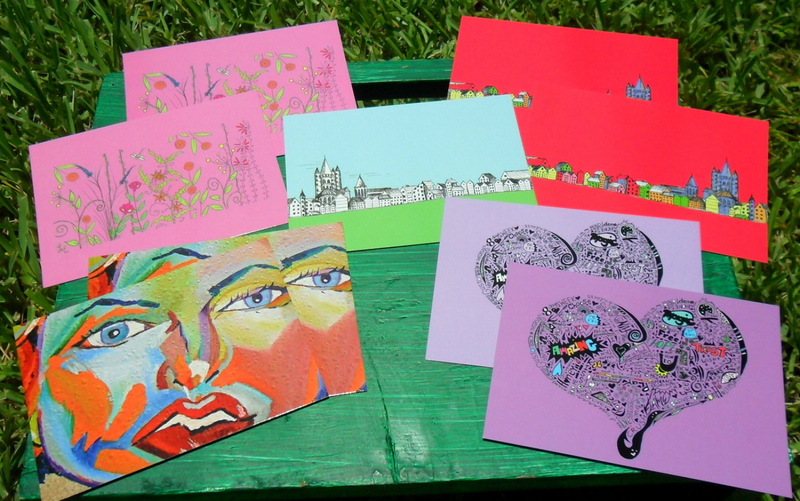 This collection has hearts and garden flowers, city scapes and portrait art. 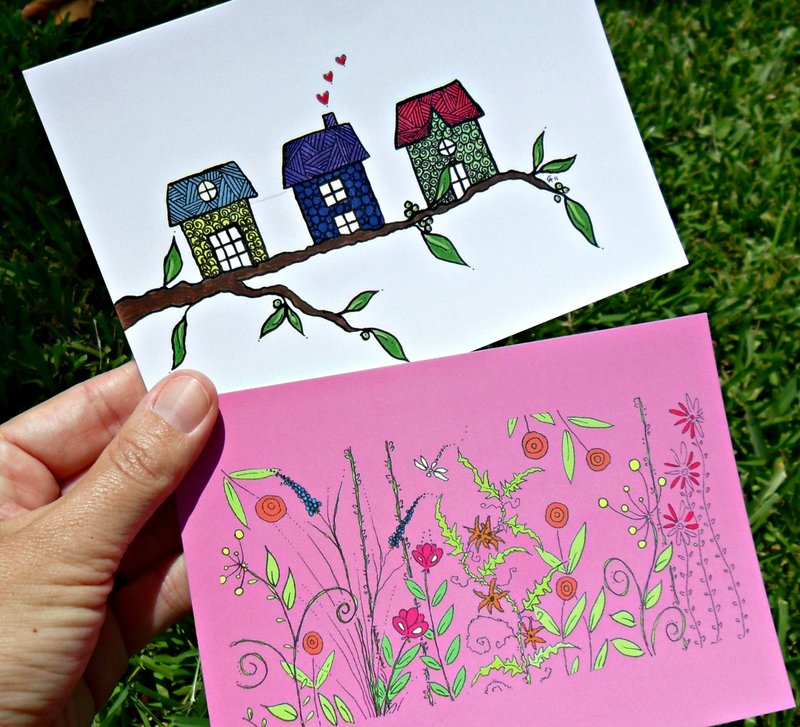 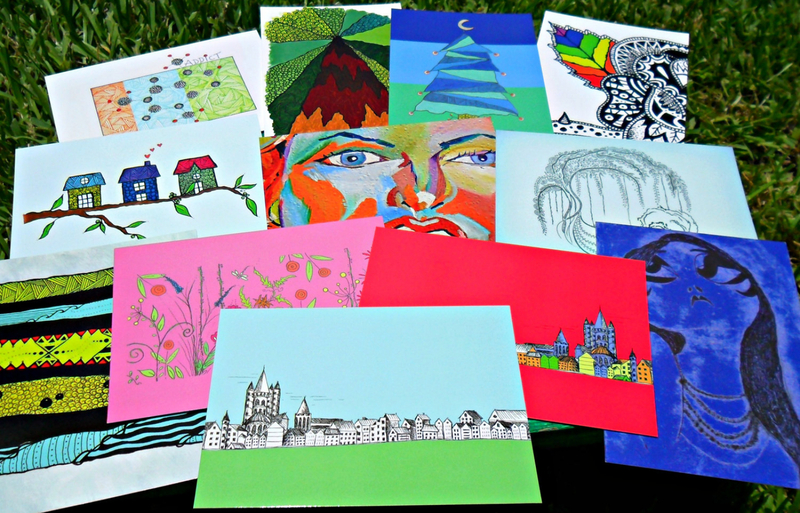 These vivid postcards can be mailed to someone you love, matted and framed and hung on your wall or placed on a fridge or bulletin board ...just think of the possibilities! 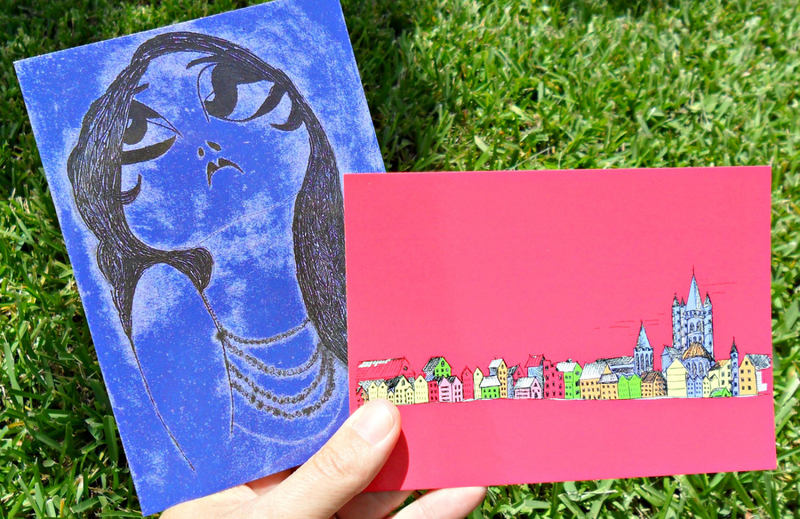 When ordering- please say which postcard you would like in the notes section.